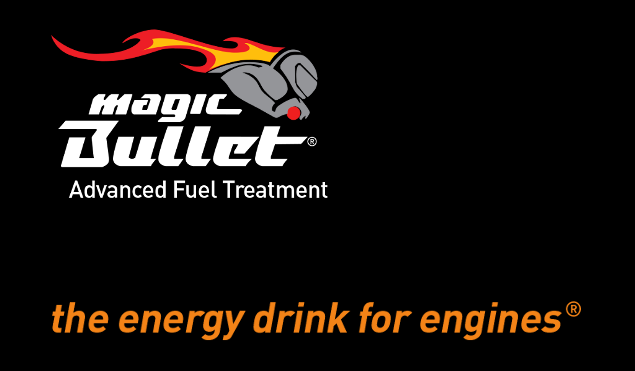 Magic Bullet is possibly the world’s best all round fuel treatment. 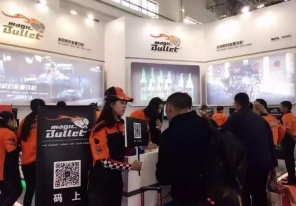 Magic Bullet provides engines with increased performance, increased fuel efficiency, harmful emissions reduction and fuel stabilization in new or old vehicles. We would like to welcome a new distributor of our product. 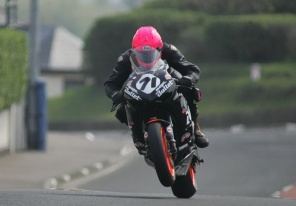 Check out our latest distributor in Ireland D&S Roe.